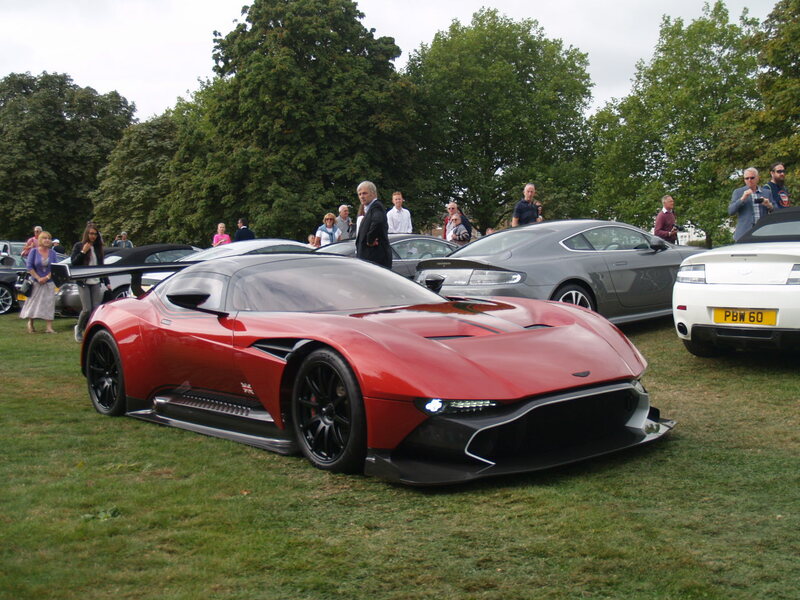 Founded by Lionel Martin and Robert Bamford in 1913 in a small London workshop, Aston Martin has since grown to become an internationally admired luxury brand. Both men had a passion and a talent for machines, propulsion, engines and racing. They had a shared love for the car because it provided them the most exhilarating and memorable experiences. Moments of beauty. Moments that they craved to create, repeat, celebrate and share. That passion drove them to hand build cars that were ever faster, more powerful, thrilling, comfortable – more beautiful – than the previous. Twelve of these wonderful vehicles will be on display in the Castle Forecourt for one day only – don’t miss them!